Rob was puzzled and the term itself is somewhat counter-intuitive. How do you begin to look for jobs that are, by definition, hidden from you? In fact, so-called ‘hidden’ jobs are simply those vacancies that don’t see the light of day via adverts or general publicity. Typically, a hidden job is one where a vacancy arises and a suitable candidate is already to hand, or comes suddenly into view, or is identified directly by some means. There’s no over-night quick fix route to getting a job this way, but when things do finally move for you, they’ll usually do so with a jump up to warp speed. There’s an overarching plan of attack you can develop to get yourself positioned well. 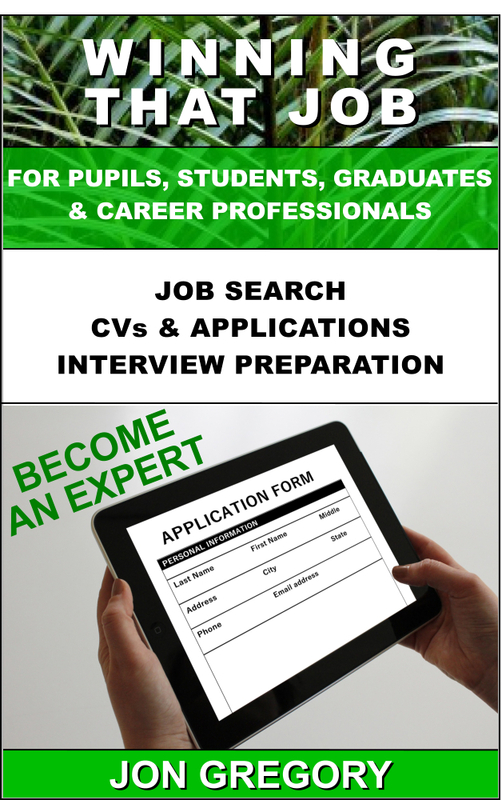 Be there at the exact moment an employer starts to look for a suitable candidate. Otherwise, be found, when relevant people first start to look. That might all sound somewhere between optimistic and unrealistic, but since estimates suggest that between 65% and 85% of jobs are filled without ever being advertised, it would foolish to disregard this route to your dream job. Bear in mind that the employer will be saving a huge amount of time and money so your chances of negotiating a package that’ll make you happy increase sharply. To get trawled up via one of the three routes listed above, you clearly need to put yourself out there and there are some very positive actions you can take. Establish your online presence. Do this via LinkedIn, a blog, a website, YouTube, Facebook, or any other web / social media service that you think is relevant to make use of. Make sure to litter your presence with relevant key words that may get found during an online search. Raise your online visibility. Do this via Twitter, updates to your blog, entering group discussions, emailing updates to contacts, etc. Keep your presence fresh, on topic and insightful. Start to target groups of employers. What types of organisation do you want to work for? In which industries? What type of role or field are you looking for? When you can answer those questions, think about where they hang out online and build a presence in discussions. Get yourself known, but for the right reasons. Understand what’s happening in and around the industry. Contribute wherever you can without being OTT. Start to target specific employers. Who employs your type of person? Where are they? Who can you reach out to? Build up multiple contacts at different levels. Make it clear you’re interested in working for that organisation. Be clear why. Find out if and when roles might arise. Keep regular track. Get them to take your details to put on file, but NEVER assume they’ll contact you – things get forgotten – so re-push regularly (without being a stalker!). Network offline, as well as online. Attend events, shows, exhibitions, lectures, births, deaths, marriages and funerals. Create your own ‘campaigns’, wild and wacky if necessary. Hand out leaflets in stations. Stalk the streets. Be everywhere. Get to know everyone. Smile! Good luck. Oh, and remember to have fun whilst you’re doing all that!